Stained with Magic :: Location, Location, Plus Gangstas? I'm back in Australia and ready to work again on Stained with Magic. Well, I would be if I had the time. Hush, hush, but I've been working on a rather large Unity3d project. Another week, everything should be running again for Stained with Magic. But let's get into the meat of the article for now. As previously mentioned, while I was living in Tokyo. I did some location scouting for the next game. 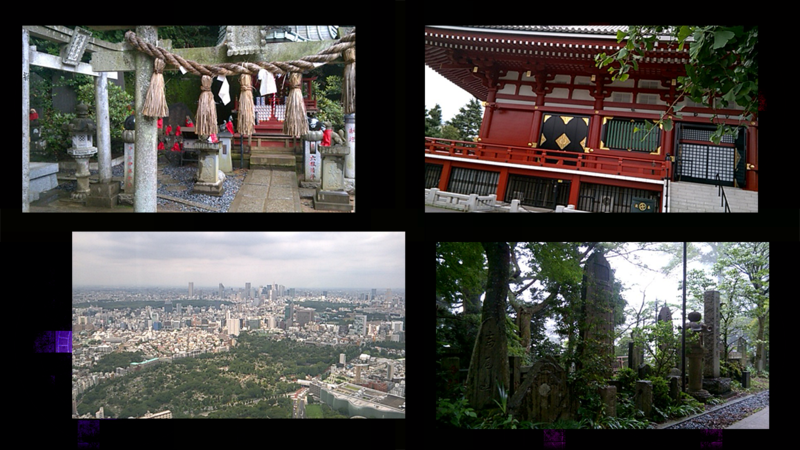 Of course, most of the locations visited in the first game will be featured again in more detail. But there will be a few new additions. Maybe such as Ikebukuro, Takao-san or even a fictional area inspired by a non-tourist Asakusa will be included in the next game. Possible features to expect in the new game! (Undoubtedly, features listed here are potential possibilities that may get cut during development.) Currently, I'm considering of changing the game engine to Unity. After a few experimentations, I consider the possible move to be beneficial. Flexible audio controls, Live2D support, more support for a variety of devices, and much more. Personally, Ren'py is starting to feel a little limiting for me. I know that Ren'py receives updates every few weeks, and it's still a great program for visual novels. But for me, a change is needed. Look forward to more news in this area! 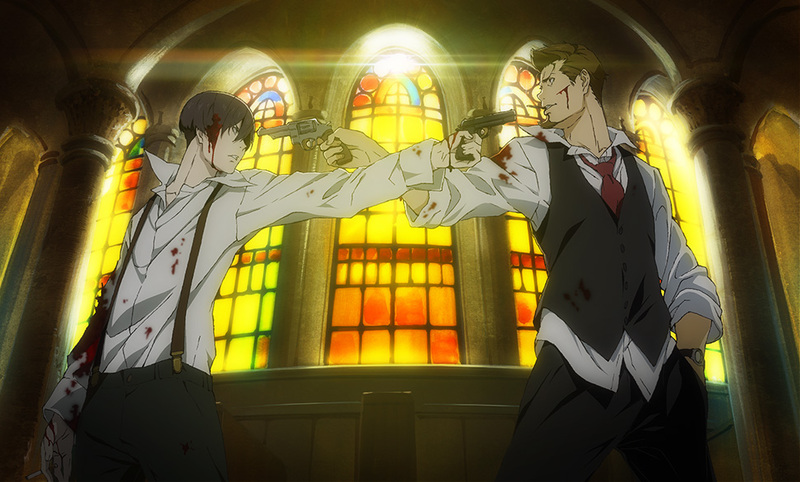 As of late, in my downtime, I have been watching a new anime, 91 Days. Basically, a gangsta anime made for Boardwalk Empire fans. The love-hate relationship between characters is fantastic. A story of revenge with complex undergrowth upon the backdrop of Ameria's Prohibition Era. Has everything I need, historical setting with wonderfully written characters. Be sure to stream it when you can! Next time, Live2D examples, and maybe some lore hint-drops for the next game.